Nothing is more Canadian than spending a day at the hockey rink. This year's cultural event is a true Canadian treat. Experience the thrill of watching some of the world's best athletes compete in the high-speed sport of hockey! 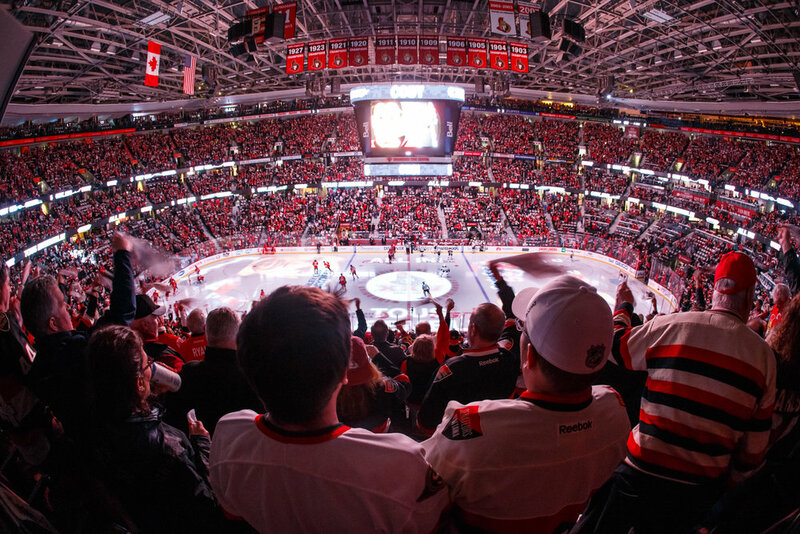 The Ottawa Senators are one of Canada's 7 National Hockey League (NHL) teams, competing in the world's most competitive professional hockey league. 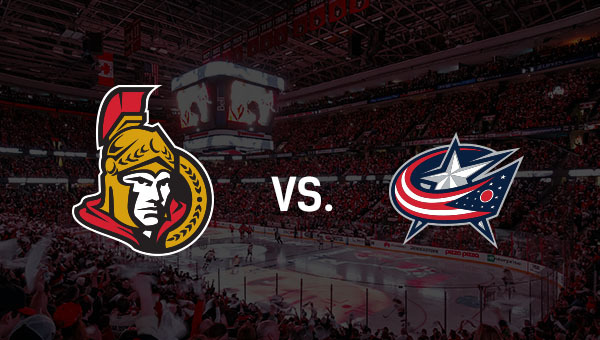 On April 6th at 7 p.m., the Senators will be playing their final game of the regular season at home in the Canadian Tire Center. The timing couldn't be better - the end of the season is when teams are at their peak, and when the playoff seeding is determined. That makes these games some of the most exciting and intense of the season. Each cultural event ticket includes transportation to and from the arena, a ticket to The Ledge - an exclusive viewing area at the top of the arena, and a meal served at the game.